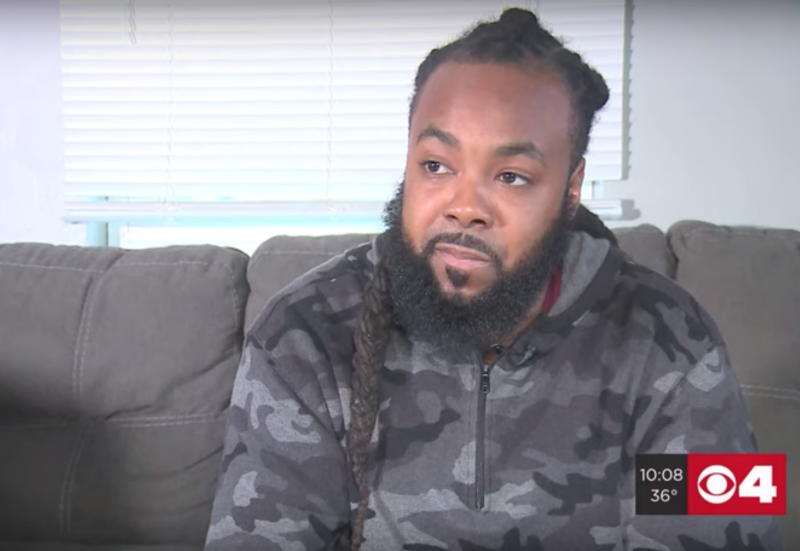 A Missouri man claims he was fired from his job at Energy Petroleum because he refused to cut his hair for religious reasons. Donzell Lenard told St. Louis news station KMOV-TV that he worked at the St. Louis-based fuel and lubricant distributor fueling trains, trucks, cranes and tractors. He claims his hiring manager had a problem with his long braids but didn’t mention it to Lenard when he started working there one month ago. “He said that if I couldn’t cut my hair, then I had to go,” Lenard claimed in an interview with the TV station. Lenard is a Hebrew Israelite, a movement rooted in black Judaism, and explained that cutting his hair would go against his faith. He showed KMOV-TV company documents that he said he received a few weeks after starting at Energy Petroleum, which included the company’s rules about employee hair. He said when he came to work on his first day, his hair was down. “Why wasn’t it brought to me then? Then all of a sudden you say it was overlooked. How could you overlook that? How do you overlook that I have long hair?” Lenard asked. Energy Petroleum has not publicly commented on the allegation. Yahoo Lifestyle has reached out for comment and will update this post when we hear back. Reactions on social media were mixed, with some people sympathizing with Lenard and others arguing that he should follow the company’s rules if he wants to work there. “Go along or get lost there are rules,” one Twitter user commented.